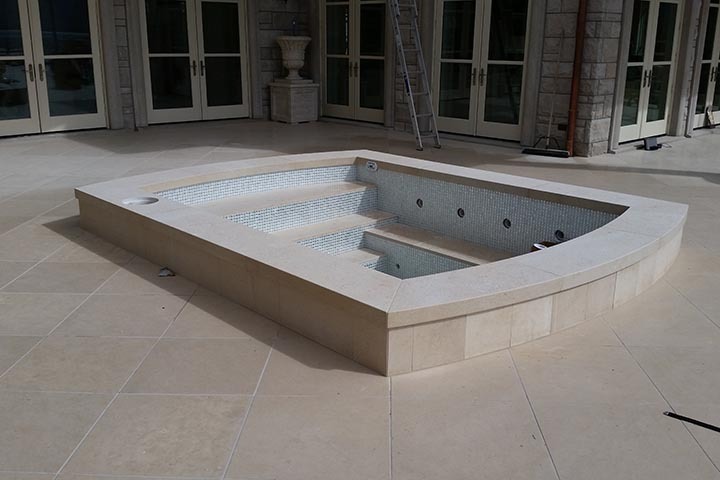 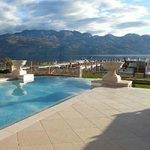 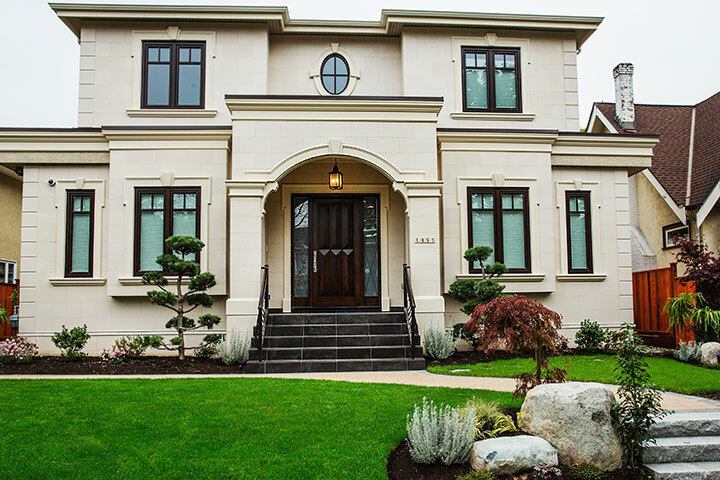 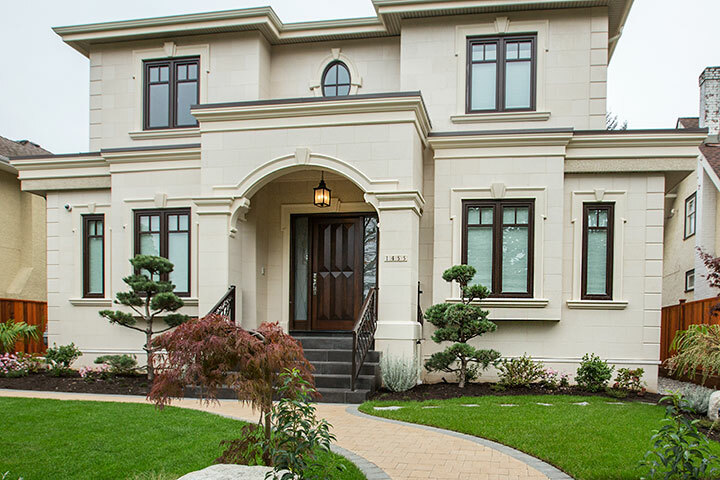 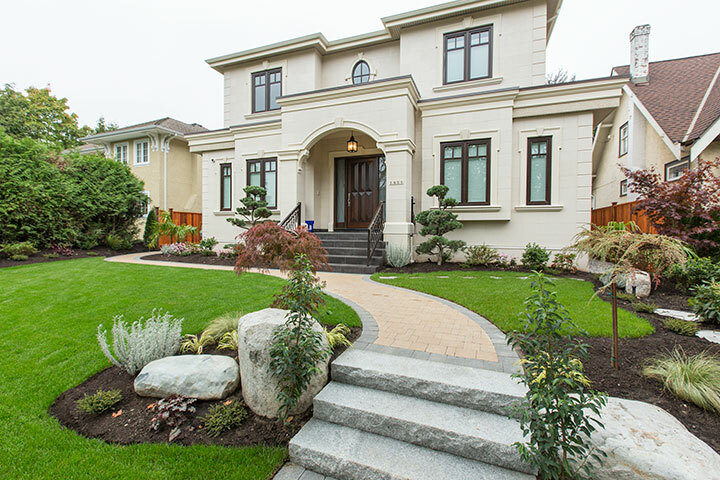 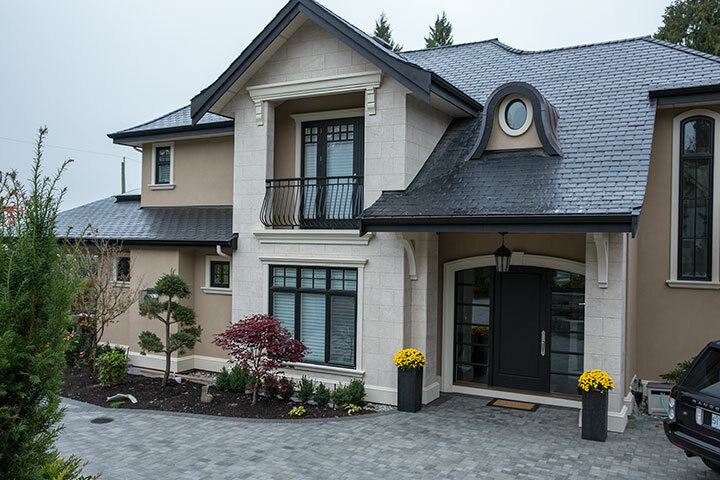 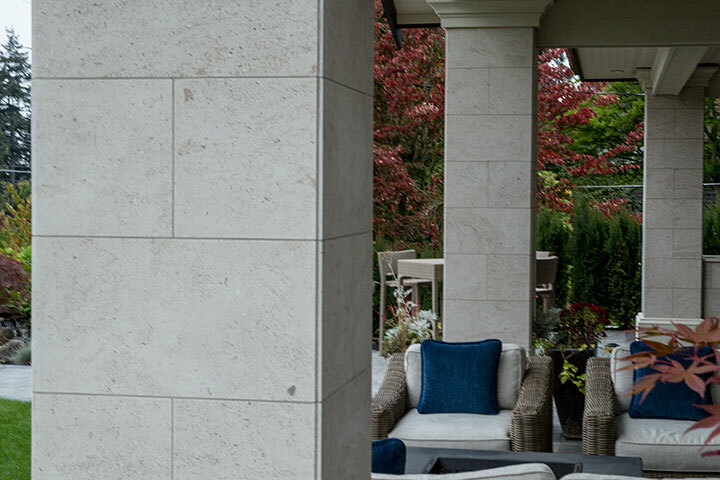 Vieira Limestone is a beautiful limestone with over 500 years of heritage in Europe and proudly being marketed and fabricated in Canada and the U.S. by Bedrock Granite Sales. 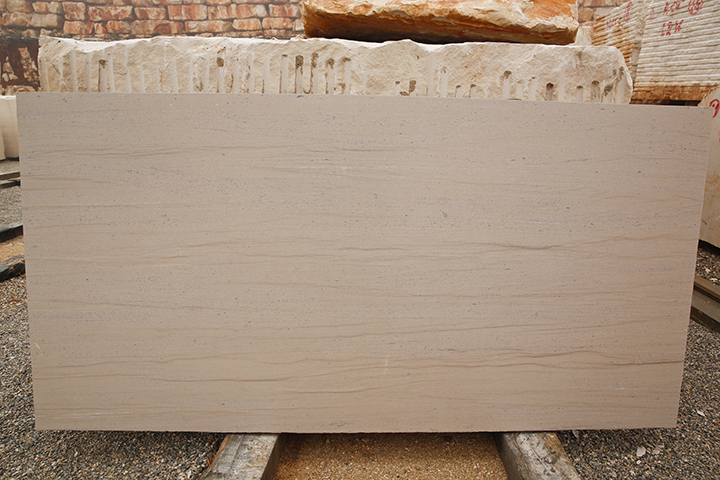 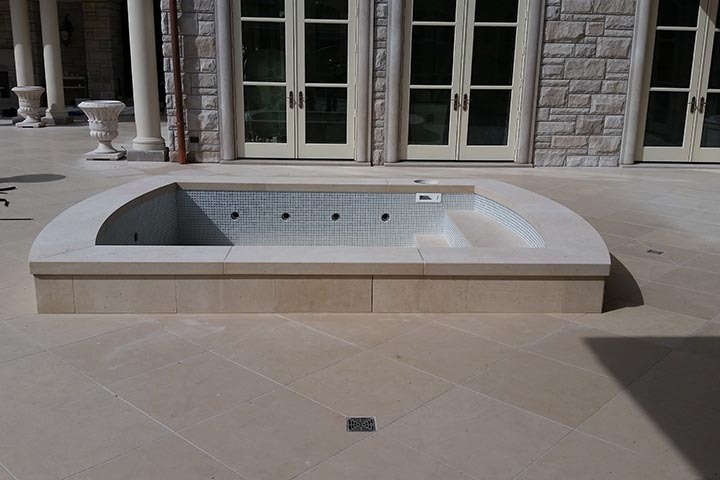 With 6 different quarries providing us block and slab there is a wide range of colours from light beige, gray/blue to a warm brown. 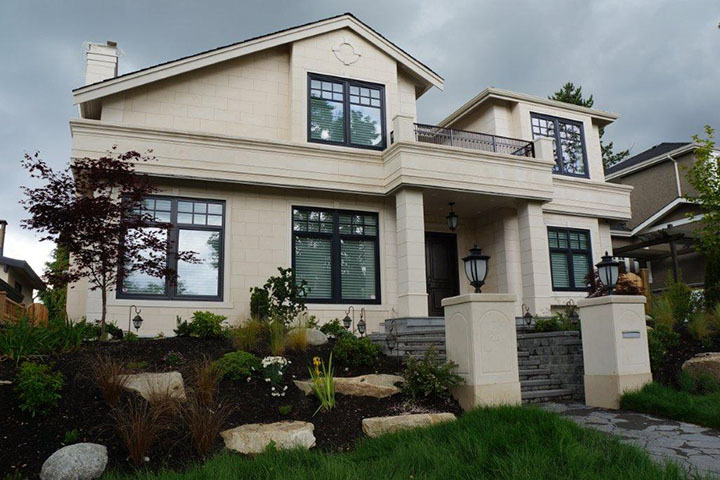 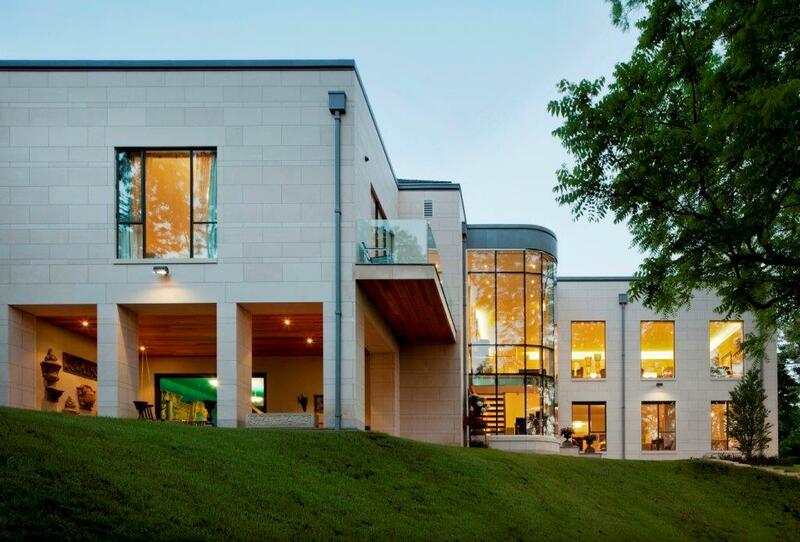 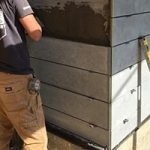 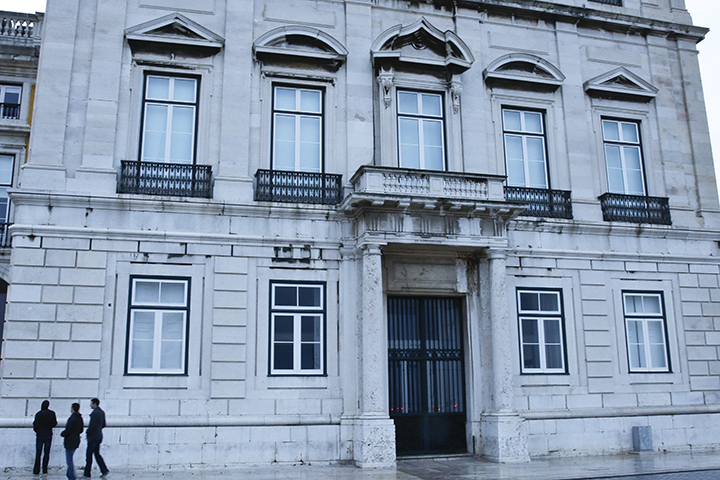 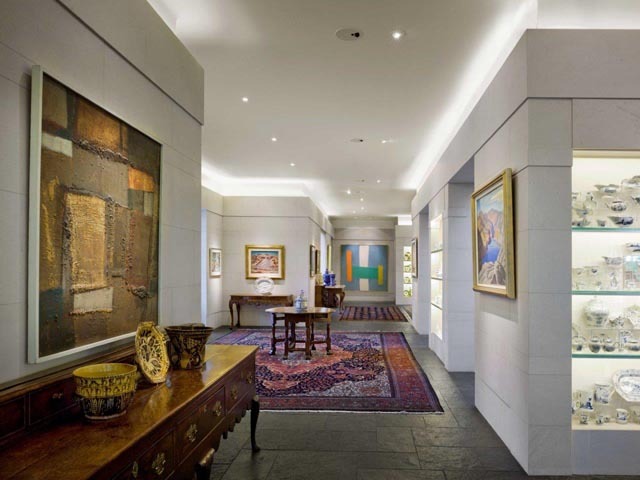 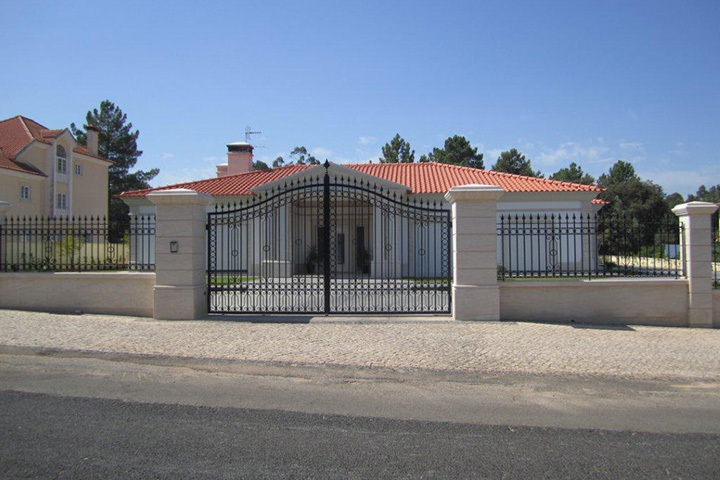 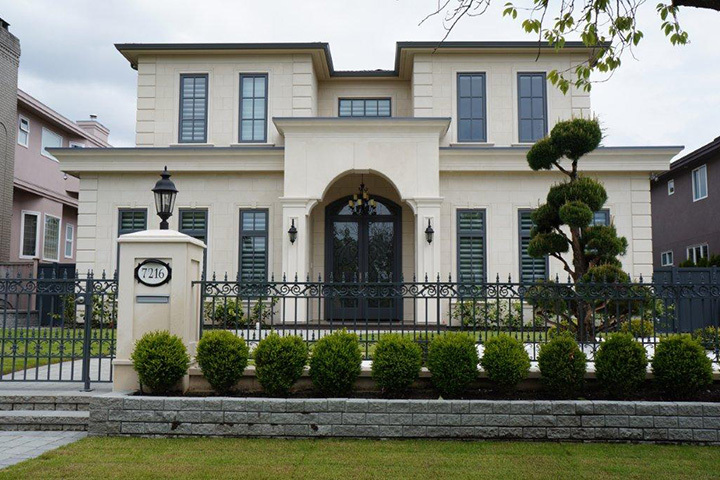 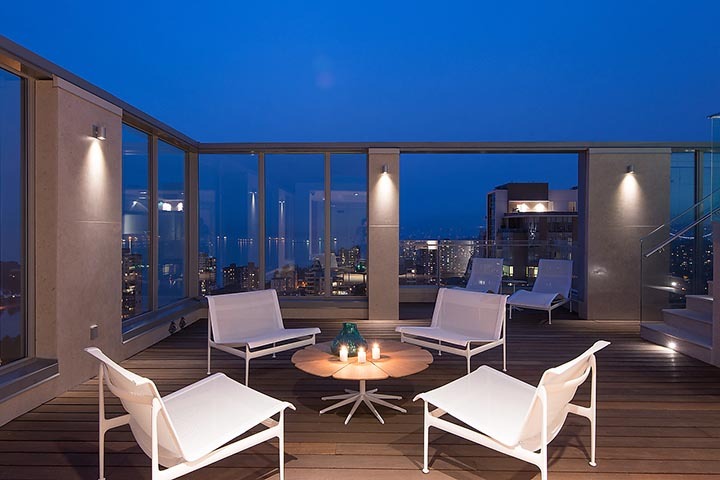 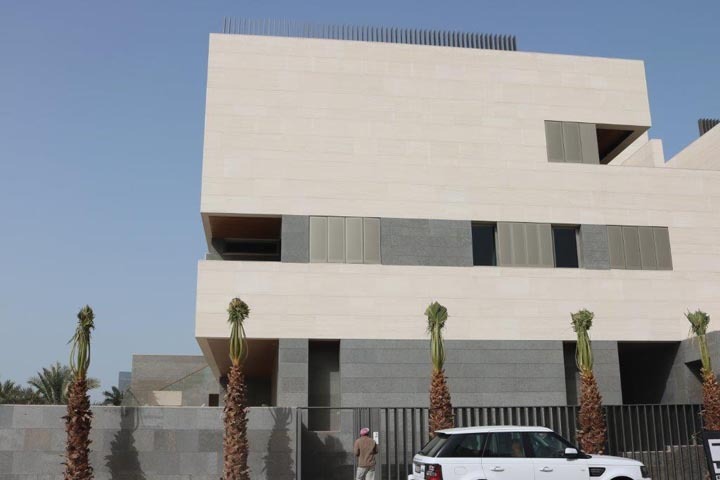 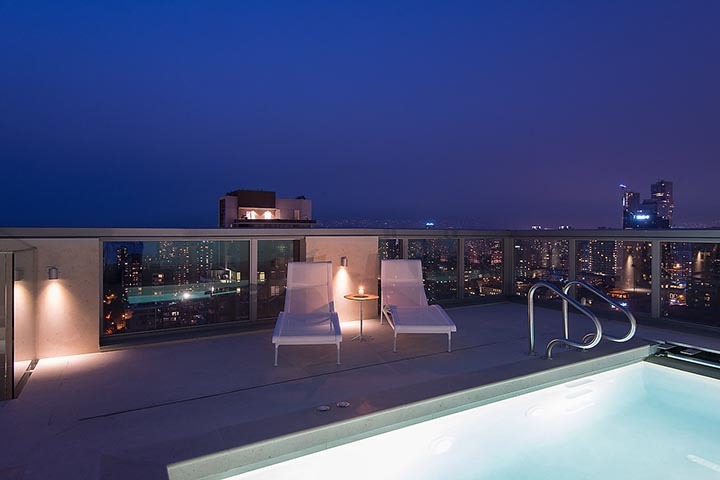 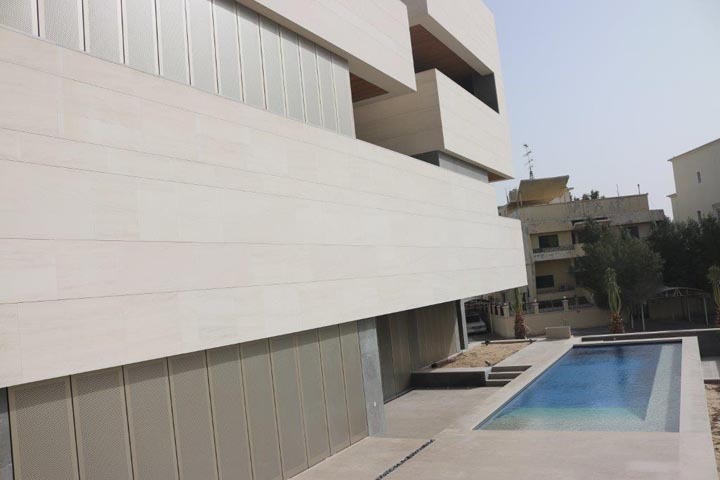 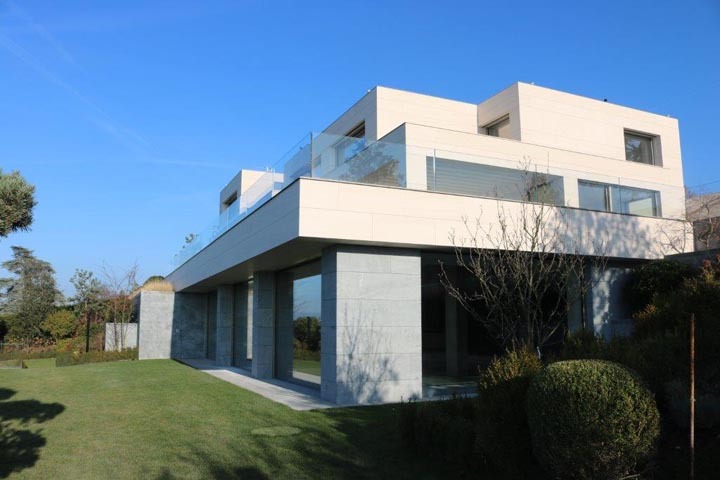 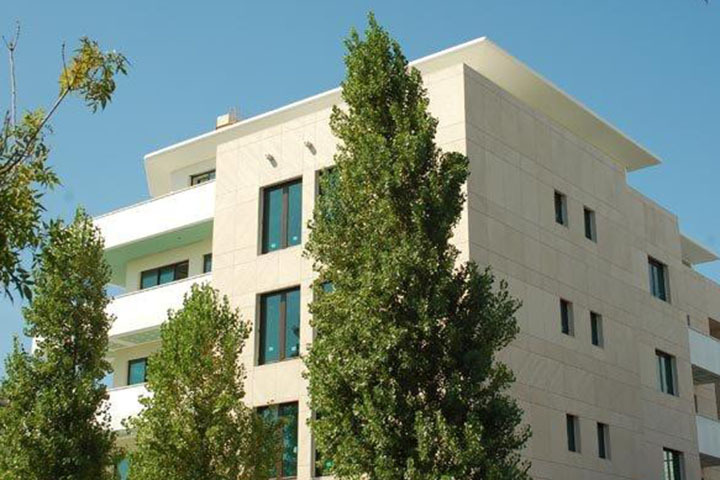 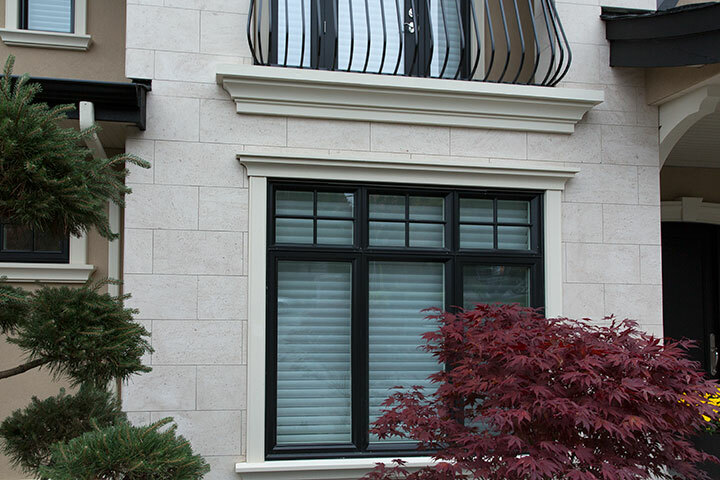 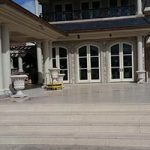 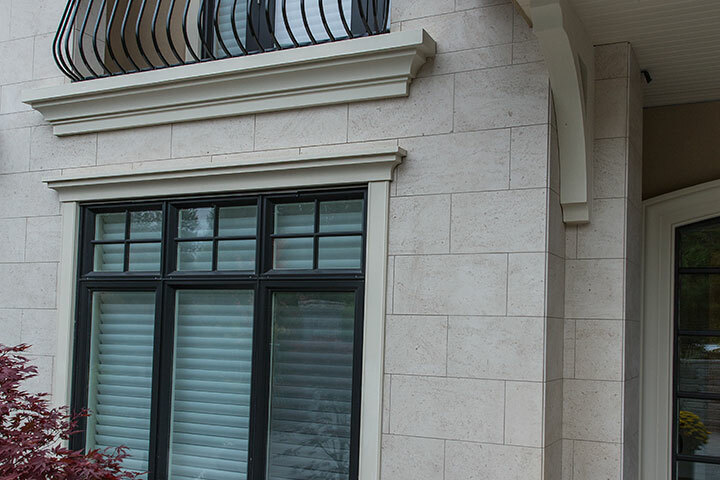 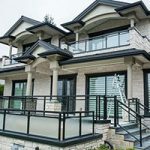 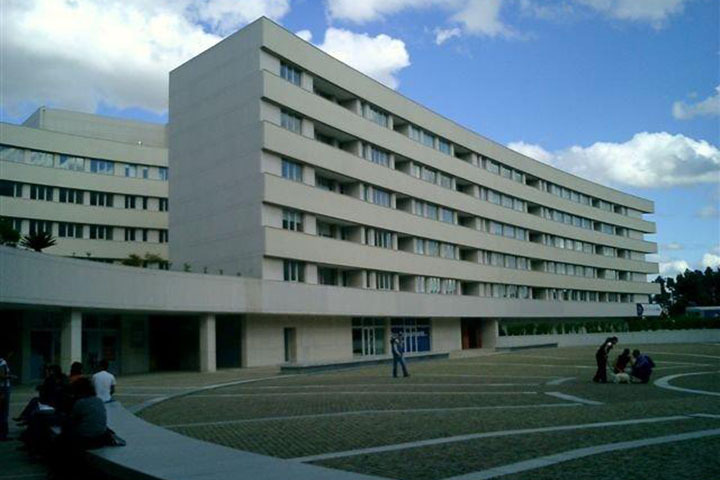 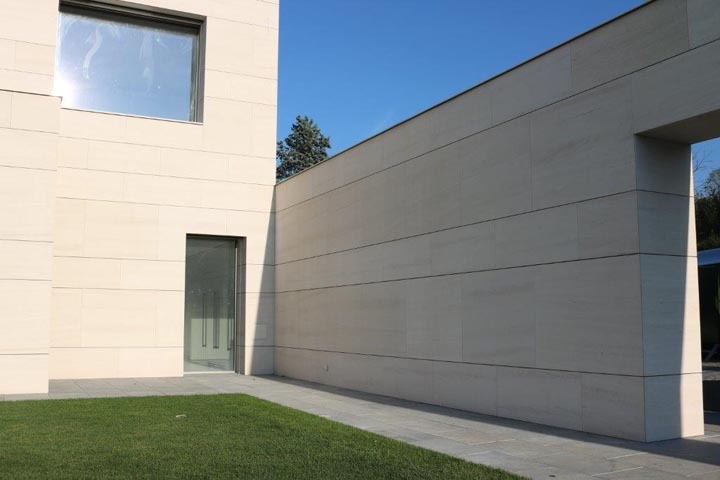 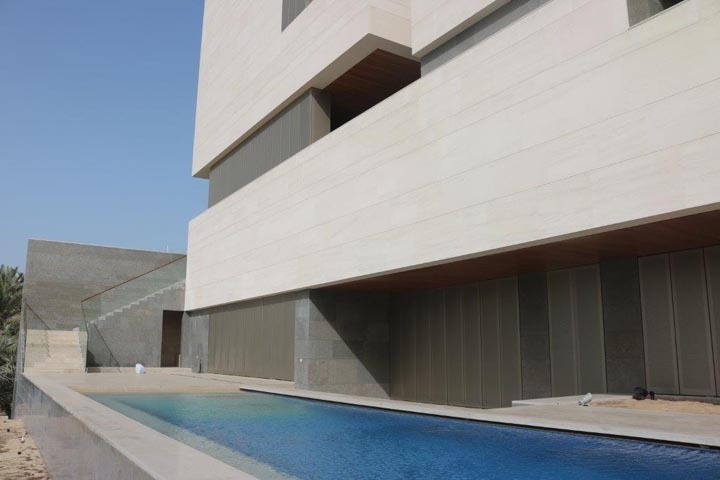 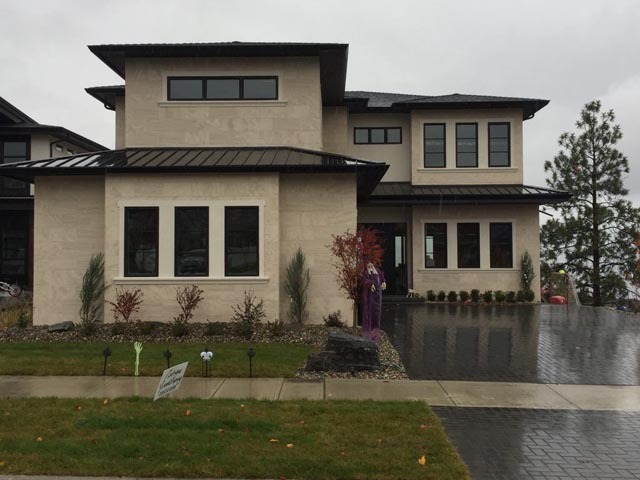 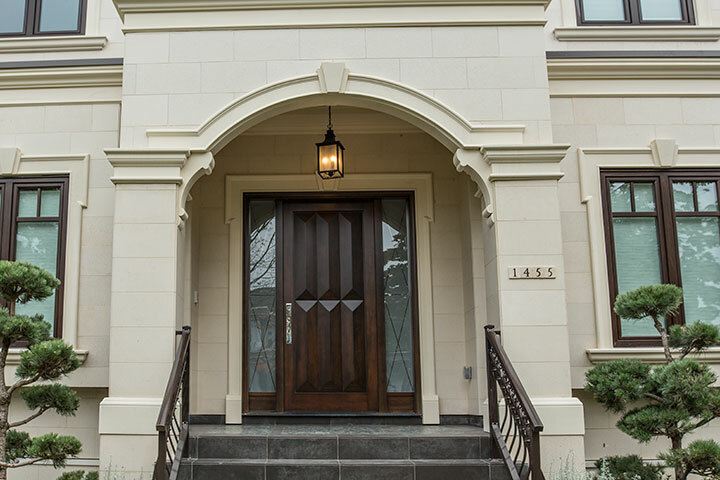 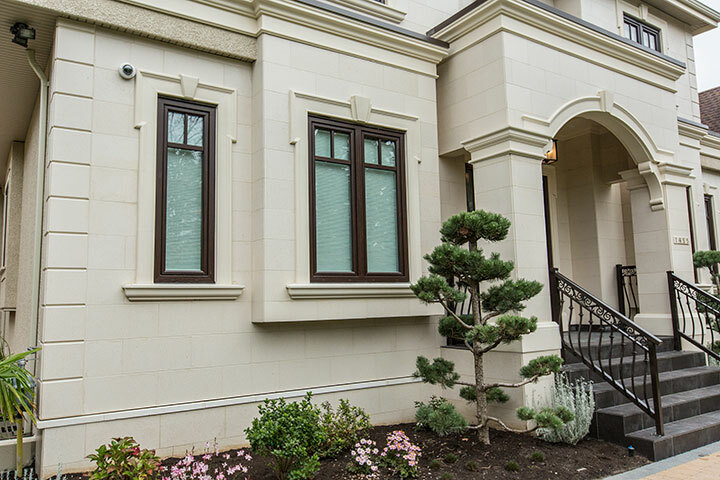 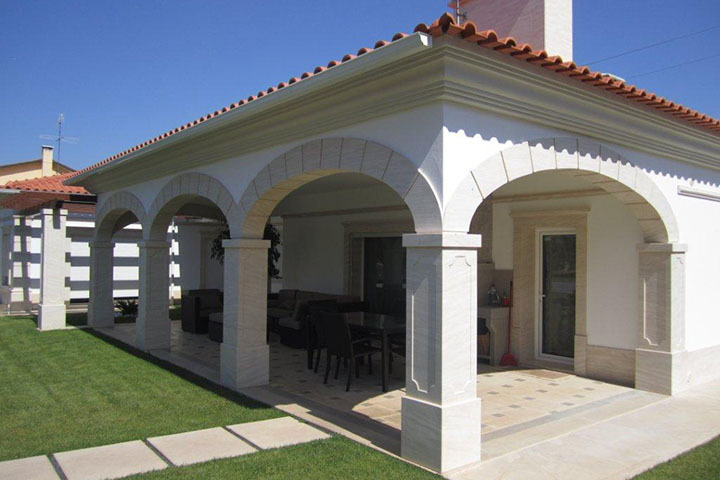 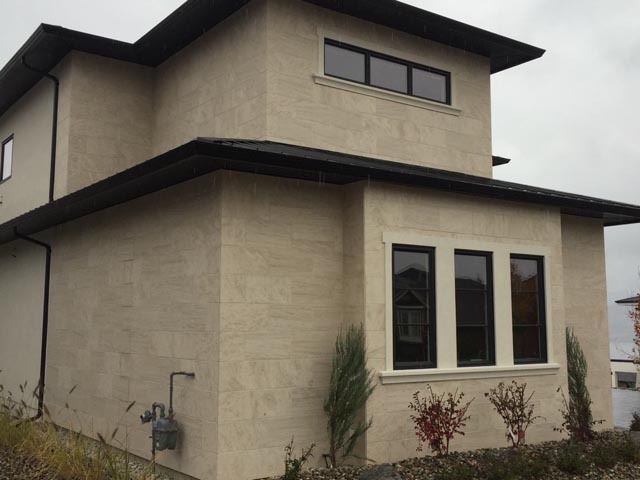 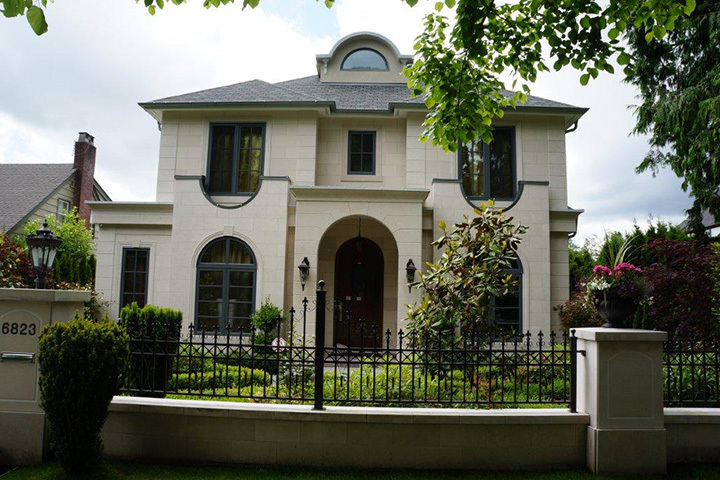 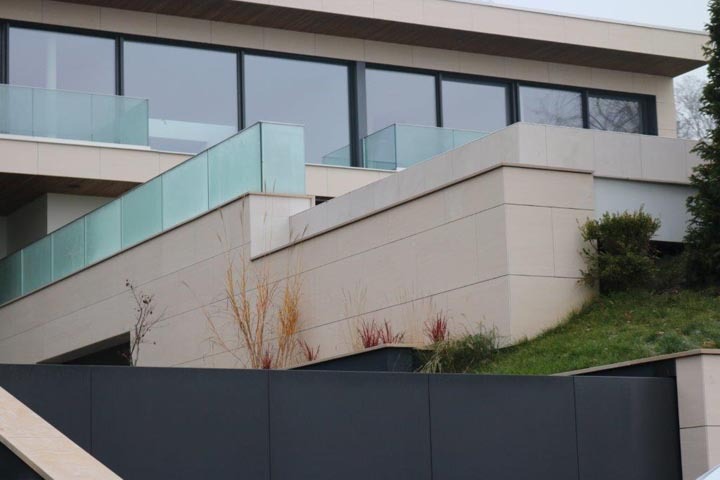 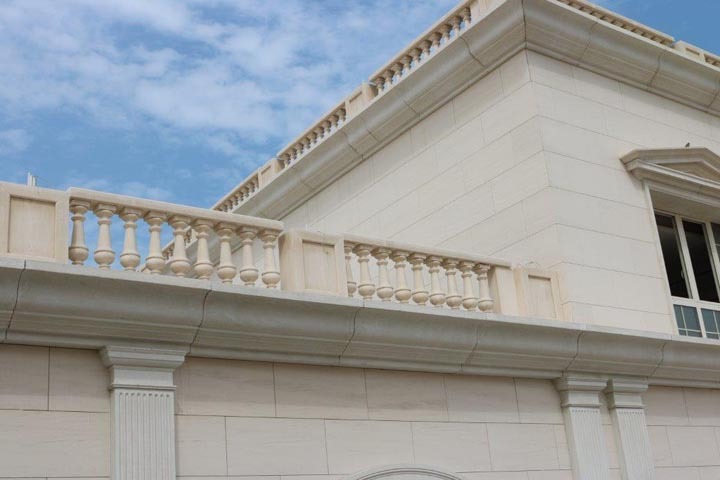 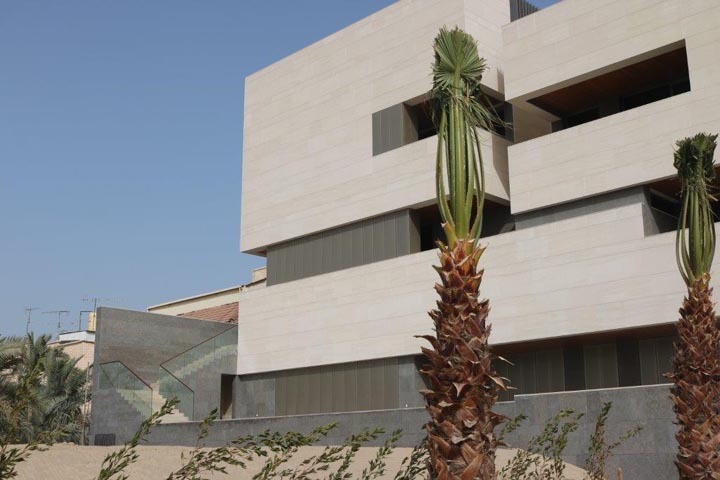 The Vieira Limestone Architectural Panels offer a wide variety of products from split face, smooth face, dimensional pavers, tile and any custom material you need fabricated.